We never forget our Triple S! For your piece of mind we have your access safety compliance covered. Our SSS serves to ensure you can tick each box at every stage of your scaffolding project. 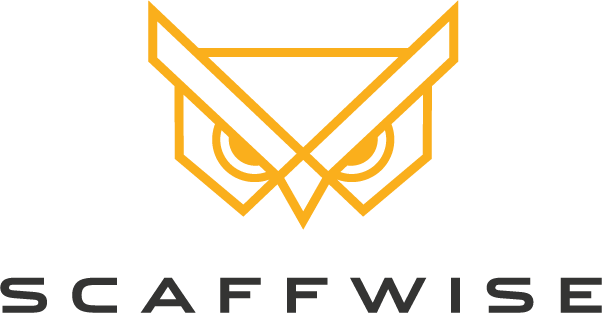 Risk Assessment & SWMS – Scaffwise will prepare a Site Specific Safety Work Method Statement and conduct a risk assessment for each installation and dismantle.  This ensures the project can be carried out safely and in accordance with Australian standards. It also assists in identifying any potential hazards and eliminating them prior to commencement of work. 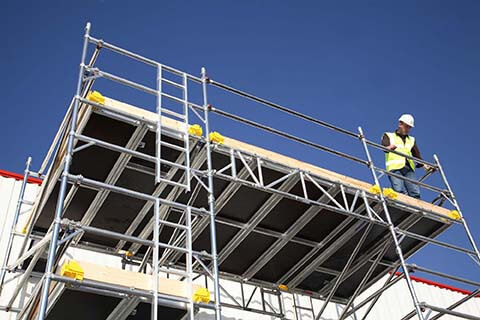 Handover Certification – Scaffwise will ensure every scaffold built by our team is inspected and signed off by a competent installer before use. This written confirmation will be provided to the customer in the form of a handover certificate. We will repeat this inspection process at minimum every 30 days whilst the scaffolding is on hire.  Hire Contract – A hire contract will be provided outlining the details of the hire agreement between Scaffwise and our customer. This will show and itemise each scaffolding component being delivered and installed on site.